If you’ve ever used real money to play Canada casinos online, you should know there’s often a wide range of payment methods that can used to make deposits and withdrawals. 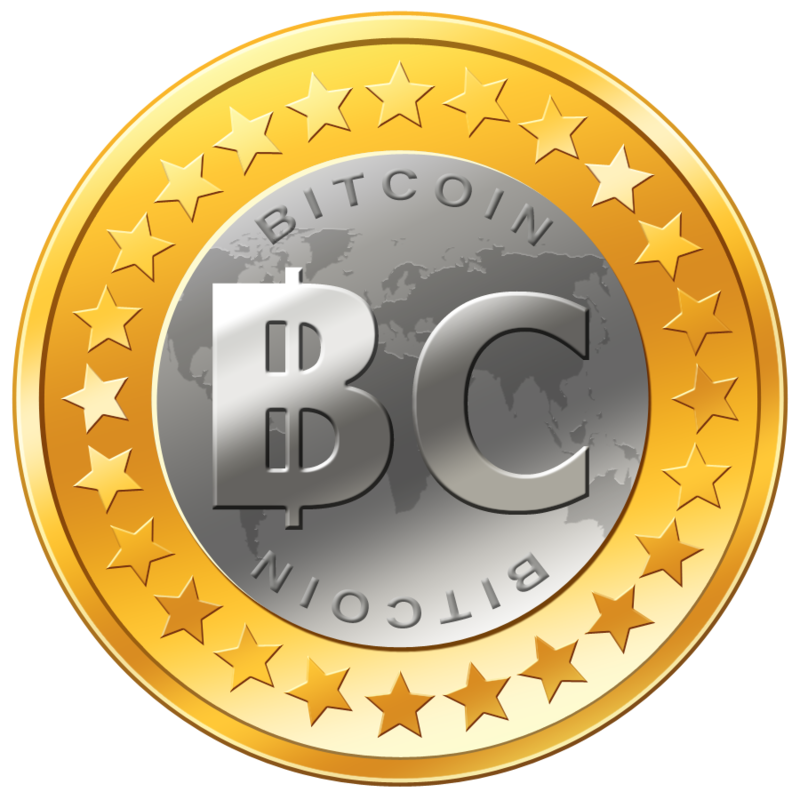 One of the more recent options to hit the market is a global cryptocurrency known as Bitcoin. This digital, decentralized form of currency – a monetary value known universally as a blockchain – first appeared in 2009. More recently, Vitalik Buterin, a Russian-born programmer who grew up in Canada, introduced a new blockchain cryptocurrency known as Ethereum. Digital currencies such as these are clearly becoming more popular in modern day society. Some have gone so far as to say blockchain wallets are a crucial asset for anyone involved in today’s high tech world. While I don’t think Canada gambling enthusiasts must jump on the cryptocurrency bandwagon to stay relevant, it is an option worth looking into. The fact is, there are just over 100 Canada casinos online accepting Bitcoin as a payment method. While that seems like a large number, that figure only represents roughly 10% of all real-money, casino-oriented gambling websites that Canadians have access to. As for Ethereum, it was designed for programming new software platforms, and is not currently available for online gambling. Although Bitcoin was heavily criticized in its early stages, it’s become a much more stabilized and trusted form of decentralized currency in today’s market. Few people had faith in Bitcoin when it first appeared in January 2009, fearing that mining Bitcoins would result in a loss of their investment when the concept inevitably collapsed. Governments began scrutinizing the cryptocurrency as well, and with good reason. Anyone can privately purchase Bitcoins with actual cash, and because they are decentralized, many affluent individuals chose to convert their cash into Bitcoins to protect their savings accounts from confiscation or potential taxation. Some analysts and so-called experts voiced concerns that Bitcoin was nothing more than a Ponzi scheme. Those claims were investigated by the Swiss Federal Council and the World Bank in 2014, who both concluded otherwise, affirming that Bitcoin is a legitimate blockchain arrangement. When the U.S. District Court of New York ruled Bitcoin is real money in September of 2016, all remaining trust issues seemed to dissolve, having a resounding effect on the blockchain’s value. It’s since risen from around US-$600 per Bitcoin, to over US-$1,000. While the value of a whole Bitcoin is incredibly high – I personally do not make casino deposits in the 4-figure range very often – it should be noted that deposits and withdrawal can be made in partial Bitcoins. For example, if I want to deposit $100 and a single Bitcoin was worth $1k, I could deposit just 0.1 Bitcoin. The same goes for withdrawing funds from a Canada casino online that facilitates transfers in the popular blockchain. I don’t have to accept the exact value of a single Bitcoin to process a withdrawal request. If I have $525 to withdrawal, the casino will break that down into a decimal when transferring it to my Bitcoin account. In the past, moving money with Bitcoin wasn’t so easy – at least, not for the purpose of keeping all transactions private. As of 2016, there were more than 800 Bitcoins ATMs worldwide. While more than half of them (500+) were deployed across the United States, there are currently 136 Bitcoin ATMs in Canada, all located in major cities. For example, there 46 in Toronto, Ontario alone. Bitcoin kiosks aren’t exactly the same as traditional ATMs, though. 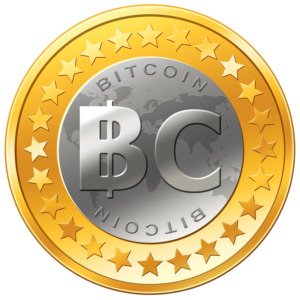 Users can insert cash to purchase Bitcoins, as well as receive cash for selling Bitcoins. The transaction fees can be high, as much as 7% or $75, so be careful. Fluctuation of Bitcoin Value a Problem? The biggest problem with using Bitcoin at Canada casinos online is that it’s value fluctuates much more widely than traditional currency. As previously noted, a single Bitcoin increased over 40% in value over a mere 5 month period. While that was great for those who bought Bitcoin in September of last year, what happens if Bitcoin’s value plummets just as quickly? Investing in Bitcoin is exactly like investing in the stock market. If you thought gambling came with risks, gambling with Bitcoin only serves to exacerbate the risk factor.